Welcome to our Twogether In Texas online premarital course. 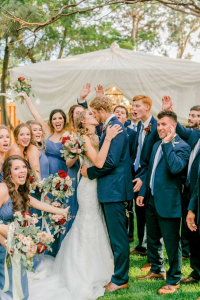 We have made your wedding venue research easy by finding the best Texas venues to be married so you can just focus on getting married. Remember, by taking our Texas premarital course you can save $60 on your marriage license and avoid the three day wait. Magnolias is a unique multi-space venue that provides enough space for ceremonies and receptions. 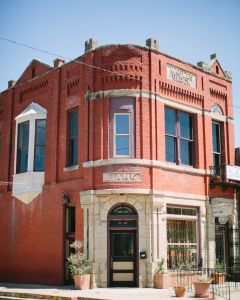 What makes this venue stand out is the history and restoration project behind making this dream venue possible. A family owned venue, The Hay Bale wedding venue provides the best opportunity for you and your loved one to spend your special day without the anxiety and stress that comes with planning a wedding. 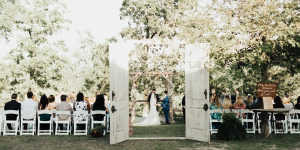 A truly elegant wedding with timeless appeal and picturesque scenery, Kendall Plantation is the place to say “I Do.” This location offers breathtaking views of the Texas Hill Country and a cool breeze year-round. 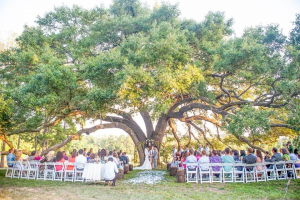 The Marquardt Ranch is designed to create unforgettable memories for historic moments. This venue will accommodate most request given to make your dream wedding come true. With amazing and experience staff your wedding will be the talk of the town. 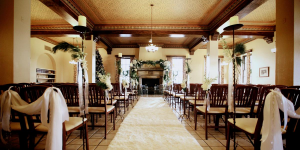 Spinelli’s wedding venue and special events hall in the beautiful Texas Hill Country is where you can find a historical and romantic-rich atmosphere. Spinelli’s offers in-house full catering and bar service if needed and much more. 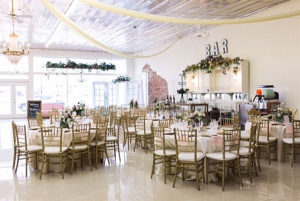 This venue makes getting married easy and affordable in a unique beautiful and elegant wedding venue and special events facility. 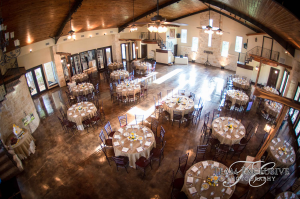 Nestled in the hills of the beautiful Texas Hill Country, Blue Sage Hall provides a beautiful backdrop for your special occasion. This venue provides spacious commercial, a large indoor stage ideal for a band or showcasing a bridal party, a state of the art sound system, beautiful copper topped bar and a flowing staircase leading to the main area from the upstairs guest suite/green room and balcony. Heritage Hall Paris is a one of a kind place with the flexibility to host your ceremony and reception. 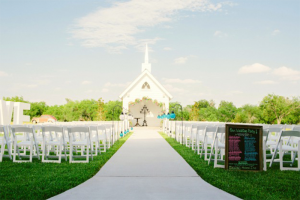 This venue is eye candy to the wedding enthused newcomers and has that Texas vibe that everyone wants to be a part of. With attentive and experienced staff handling the entirety of your wedding reception you know that this venue is a stress-free environment. Celebrate It has the most detail-oriented planning and the highest quality personal touches that every wedding deserves to have. The Walnut Tree is breathtaking, boasting both indoor and outdoor spaces for wedding reception options to choose from. 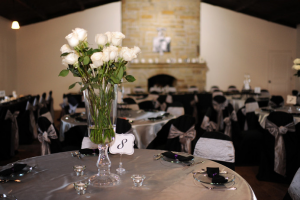 This venue provides their guests with: floral design, full service catering, photography, and event coordinator. 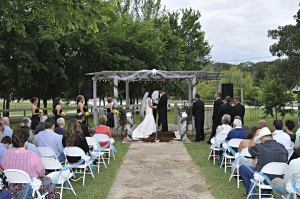 Honey Bee Ranch Event Center offers a 3,000 square foot ballroom and a 576 square foot Gazebo for outdoor weddings. This venue provides the best visual appearance for any photographer to adapt to. 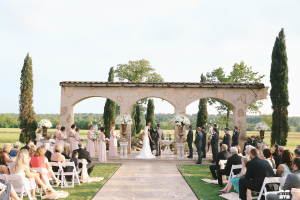 This wedding venue provides wonderful memories in a rustic Texas setting. 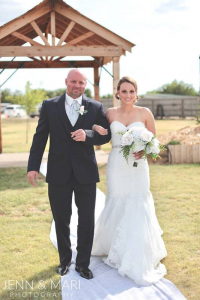 Lonesome Dove specializes in creating a uniquely-tailored and unforgettable experience for your special day. This venue is open to creativity and can bring your dream wedding to life. 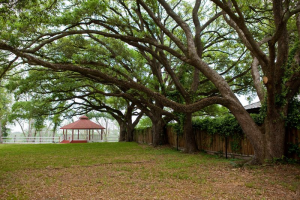 Autumn Oaks wedding venue provides the perfect backdrop for your special occasion. This venue offers multiple wedding packages making this county an affordable and reasonable place to get married in. Let Autumn Oaks help you creating the everlasting moment with you and the ones you love. Come to a wedding venue with the specialty of providing excellent customer service and amazing BBQ. 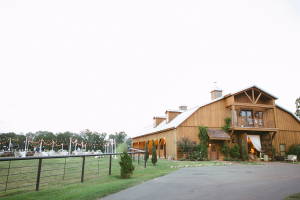 Four Bar K’s beautiful facility and Southern atmosphere creates a rustic elegance for your wedding or reception. 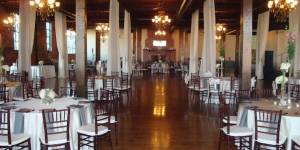 The Phoenix Ballroom provides the best services for a wedding with affordable prices. This venue knows how meaningful this moment is to the guests’ lives and strive to be an effortless part of the happy memories they create with your wedding. For the sport enthused couples this venue has all you need to create that perfect day with some excitement on the side. 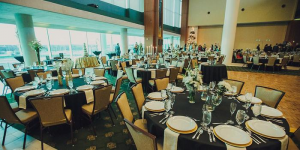 Baylor Club provides a magnificent backdrop for your big day, while making it stress-free for you and everyone you invite. Desert Willow Ranch is equipped to accommodate a variety of requests to make your dream wedding come to life. This venue offers a variety of packages to suit your needs for your special event. 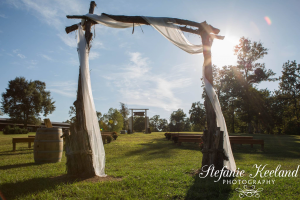 This venue is the best spot to obtain that rustic Texan wedding day. 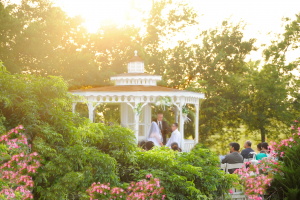 Magnolia Meadows provides a beautiful outdoor wedding area and rustic pergola with a picturesque view of the pond perfect for any outdoor ceremony. 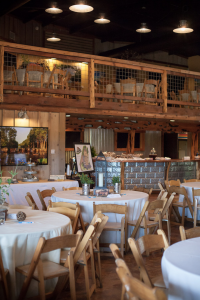 This venue has an indoor barn with spacious layout designed to comfortably accommodate events of up to 250 guests while keeping the intimate feel of southern hospitality. 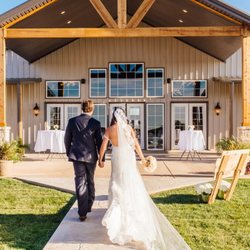 Pine Lake Ranch is a wedding venue that wants you to relax, play, and love while having that special wedding. With multiple packages to choose from you can go get married in the outdoors or in the comforts of the indoors. 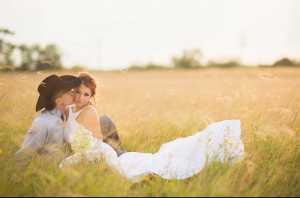 Southern Bliss wants to take one worry off your mind by providing an excellent venue where you and your partner can get married without the stress that follows planning a wedding! The best part of this venue (other than the stress-free environment) is that your dream wedding doesn’t have to break the bank due to Southern Bliss’s affordable wedding packages. This beautiful venue has a lot of opportunity to make your wedding unique and memorable. 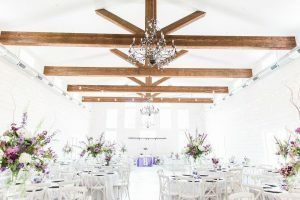 The Barn has spacious indoor and outdoor event spaces to make it easier to invite more people to your wedding and creates and environment for activities after the wedding. The Ranch at San Patricio feature a lush bridal suite and beautiful crystal chandeliers for all of your wedding event needs. This venue offers the wedding couple and their families the option of spreading their creativity and doing it “their way” or just sitting back and enjoying the experience without the stress. Mansion by the Sea is the perfect beach wedding venue for a memorable seaside experience for you and your guest. 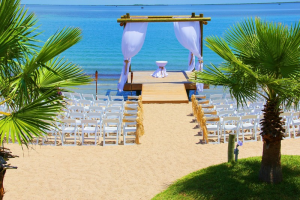 The wedding arch sits on a platform above the sand and over the water making it the best outdoor setting. With a gorgeous indoor/outdoor area where your guests have the option of enjoying the cool sea air on the Sunset deck that overlooks the water or relax inside and still enjoy the breeze and seaside view, you can find your dream beach wedding at Mansion by The Sea. 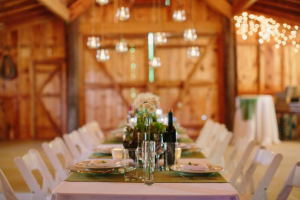 We are a family-owned and operated Do-It-Yourself Event Venue, offering you the choice of two separate and distinct indoor/outdoor Venues — the Rustic Barn and our Romantic Gardens. Each venue has a climate-controlled building and is complete with an outside Gazebo and Dance Floor with a DJ/Bandstand and a Bar. Our staff is friendly, knowledgeable, and assists with the planning of your special event! 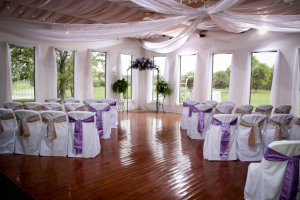 With multiple wedding packages and careful planning this venue is a Texas favorite in Polk County. This venue is a family-centered, operated wedding area with experience and peaceful staff members. If you choose Pearls in the Pines, you will find yourself and your love ones in a moment of beauty and memorable moments. 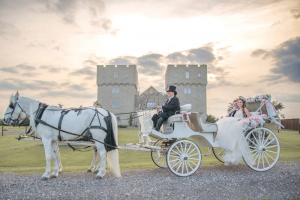 Start your married life together in our breathtaking castle estate. Entertain inside the impressive castle halls and enjoy over 8,000 square feet of space which offers fantastic opportunities for photographs. This venue is affordable with packages and countless catering to choose from. 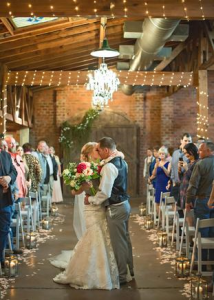 Whether you prefer vintage, rustic or traditionally elegant, Occasions is the perfect Dallas wedding venue and the most affordable wedding event location! Occasions at Stone River offers outdoor ceremonies and receptions as well as indoor options. 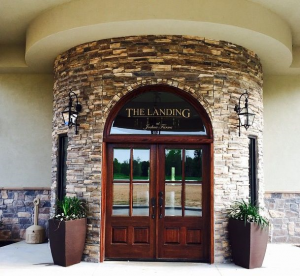 The Landing is equipped to handling your every need when planning and hosting your event. This venue package offers: indoor and outdoor ceremonies, reception arena, bridal and groom suite, commercial kitchen, and much more. Whether it’s a traditional, formal or completely unique wedding, this venue will make it happen. High Hill Farm has so many things to explore and enjoy when it comes to wedding planning. With beautiful locations to choose from, an indoor or outdoor wedding experience is waiting for you. 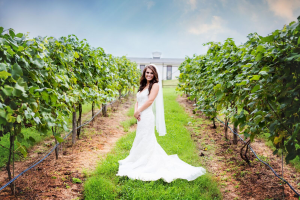 This venue will amaze you with its romantic vineyard, with an elegant ballroom, outdoor terraces and lovely event rooms for intimate gatherings, wedding brunches, and rehearsal dinners. Staley Mountain Ranch is a unique because of its options and flexibility for creating the perfect wedding event. This venue provides the happy couple beautiful locations and property for the perfect wedding photograph. This venue has multiple vendors and experienced staff to make your wedding perfect a dream come true. 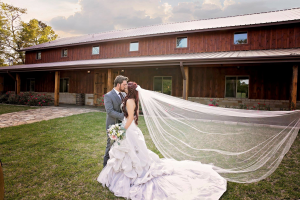 The Lonesome Dove offers an indoor reception and ceremony site, bridal room, a striking outdoor gazebo that overlooks a beautiful pond that can change into an outdoor wedding ceremony location. This venue specializes in creating a uniquely-tailored and unforgettable experience for you and your guests. 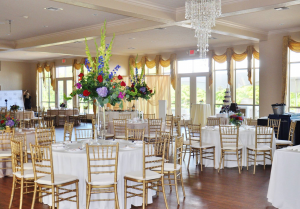 Lake Tyler Petroleum Club offers two beautiful venues. Both indoor and outdoor venues offers creativity to the happy couple in creating their own dream wedding. 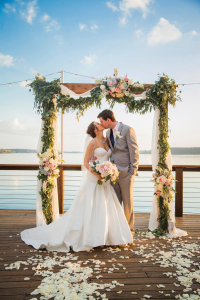 Lake Tyler is the perfect venue for an intimate and special wedding. Villa di Felicita offers guests with two beautifully created ceremony locations (breathtaking outdoor terrace and elegant indoor ceremony). With a one-of-a-kind reception ballroom, the unique landmark of this venue can create memorial moments and a great picture perfect setting. Great venue to get the best vendors and catering options to choose from. With the reputation of being beautiful and truly unique, makes this the perfect wedding to the perfect couples. 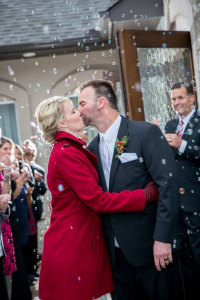 The staff at Walters Wedding Estates can create the dream wedding with their creativity and ingenuity they possess. Perfect staff with limitless options to choose from, Historic 512 offers the choice and opportunity for the best wedding. This venue has affordable options to choose from making it stress-free and workable for any type of budget. 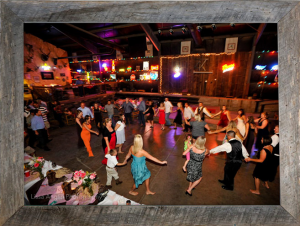 Rated from The Knot and WeddingWire as one of the best venues in Texas, you are guaranteed a good time. Family owned venue that will pull on your heart strings and make you fall in love over and over again. The lighting, landscape and inside decorations are repurposed items that gives a special touch to the venue. Let the staff help you with your event and they will also make your dream of a perfect day come true. 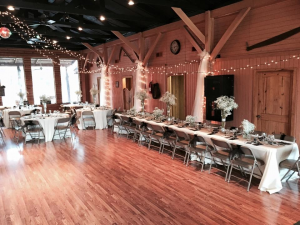 Rustic, Vintage or Elegant, The Meadows Wedding Venue is the perfect location for your ceremony and reception. You will be able to enjoy being a Bride or Groom, while not have to rush around making sure that everything and everyone is in the right place. sure that it is a day you never forget! 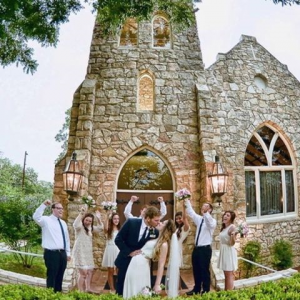 Located just 30 minutes east of Downtown Dallas, near Rockwall, and set among the lush trees and the roaming landscapes, our event venue, Hidden Creek provides a vintage setting within the city. Hidden Creek provides a rustic, Texas feel with a touch of elegance. 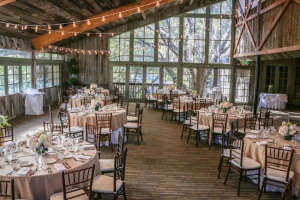 Whether the backdrop is the clearing within the trees or our vintage-style barn, Hidden Creek is the perfect event venue to create a wonderful “dream come true” setting for your event. Our barn is newly constructed with classic materials and all the modern comforts to provide the best experience for everyone! Need a breathtaking location for a monumental event in your life? Fulford Barn Wedding Venue will leave you and your guests enchanted and create a wonderfully unique experience to remember. You will enjoy our venue with the beautiful barn for accommodations, gorgeous overview of the peaceful waters, and wedding planner staff for a stress-free day. This beautiful indoor/outdoor venue was designed to meet the needs for all occasions. Autumn Oaks wants to help create a wedding that is unique to you, by offering wedding packages and a wide range of staff willing to set your wedding to perfection. Illuminating and full of life, this wedding venue can create the perfect wedding with flair. 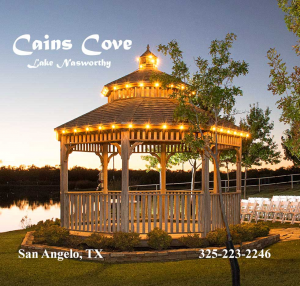 Cain’s Cove is the top choice for those wanting to find the perfect place to relax, unwind, have fun, and create great memories with their families. Staley Mountain Ranch is unique because of the options and flexibility you will have when choosing the areas of the ranch to utilize for your event. The services range from rental, service coordinator, vendors, and excellent catering services. 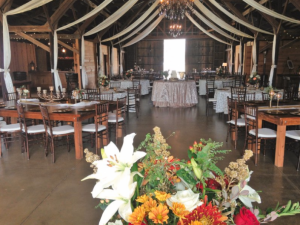 The Barn at Hickory Creek created the perfect setting for couples to exchange vows, gather with friends, and memorable moments. 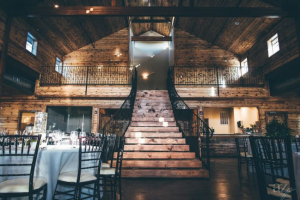 Nestled in the heart of Crockett, TX this stunning barn venue offers a unique rustic elegance that you simply won’t find anywhere else. Arabella Manor provides a premier event venue, the finest of catering server, thoughtful servers, thorough planning and flawless coordination. This venue offers superb service and unsurpassed food. This venue is committed to making your wedding aa cherished moment for you and your loved ones. 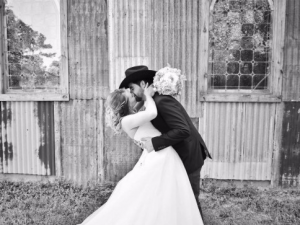 With amazing indoor and outdoor options to choose from for the perfect Texan wedding. His venue is designed for entertaining you and your guests for up to 275 dinner guests. With an incredible landscape and architecture this venue will blow your expectations past its limits.